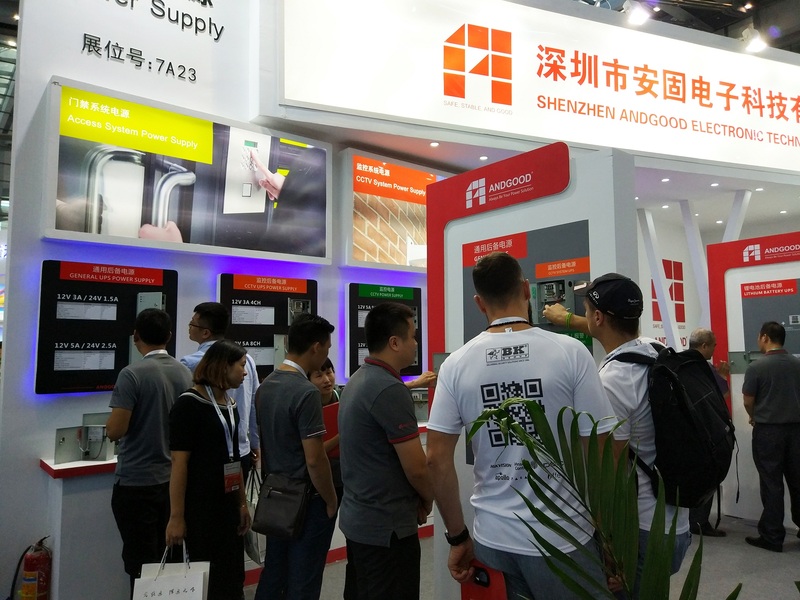 Shenzhen Andgood will exhibit in the 16th China Public Security Expo, booth: 7A23. 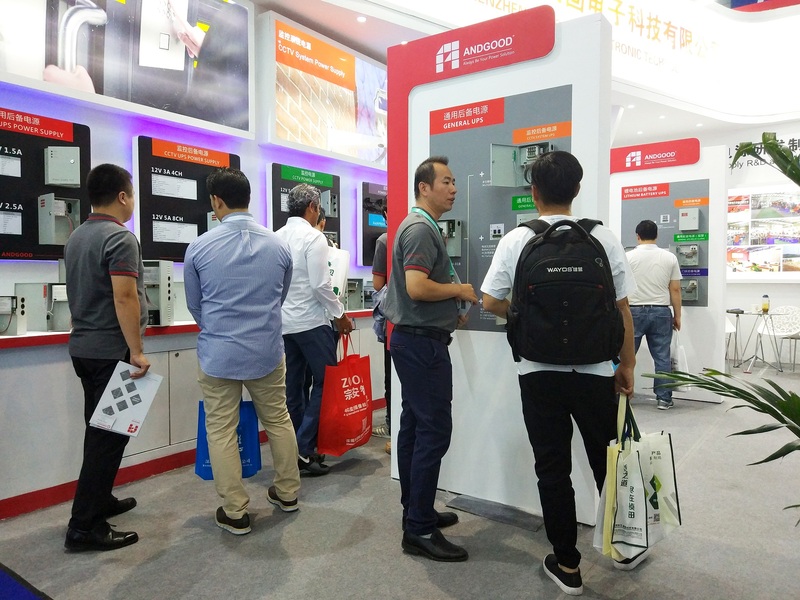 In this expo, Andgood will present all new lithium battery UPS series and other traditional security power supply with competitive price. 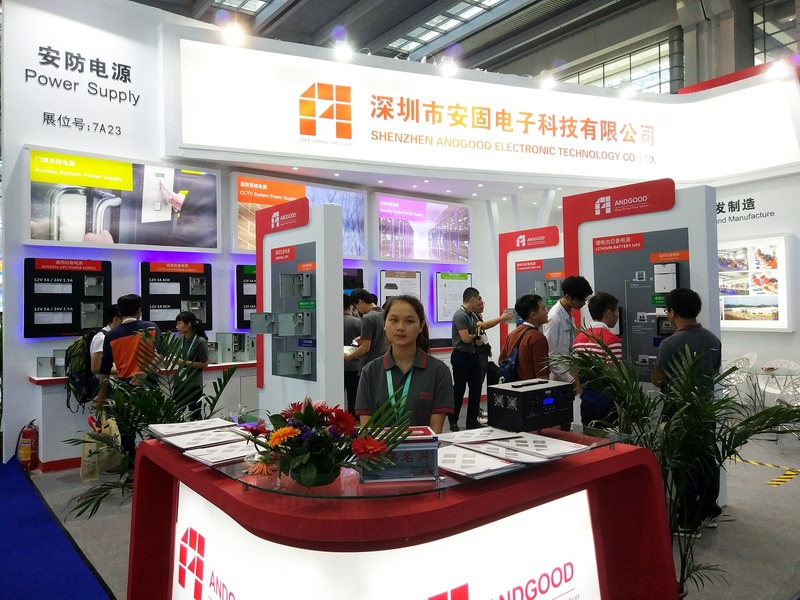 Shenzhen Andgood Electronic Technology Co.,Ltd. Shenzhen Factory – Building C, No.27, Fangkeng Road, Pinghu Street, Longgang District, Shenzhen, 518111, China.